Consider these tips before your next renovation begins, don’t let them be an afterthought. We will redesign your house or commercial space for those with disabilities. Redesigning a space for those needing special assistance. Many requirements exist in order to make a space condusive for those with disabilities. These requirements are numerous and we at Living Construction are prepared to redesign a space to fit these requirements. Below is a list of details that need to be considered in order to meet the requirements necessary when living, working, or providing assistance for those with special needs. Provision of an “ambulatory accessible stall” (when a barrier-free washroom is not provided). Ambulatory accessible stalls can accommodate certain devices that provide assistance to those with disabilities (e.g. individuals with limited balance or who walk with a cane or walker). These stalls are larger and equipped with parallel grab bars. Automated doors, sinks, driers, and/or paper towel dispensers. These are only some of the changes needed for those with disabilities. There are numerous other ways in which life can be made easier for loved ones, friends, employees, customers, and business associates. It may take a lot of effort to implement these changes, however, the benefits for those it concerns is immeasurable. Please call us at Living Construction for a free consultation – Tomer 416-824-4426 or Tal 647-885-4112, tomerlivingconstruction@gmail.com . 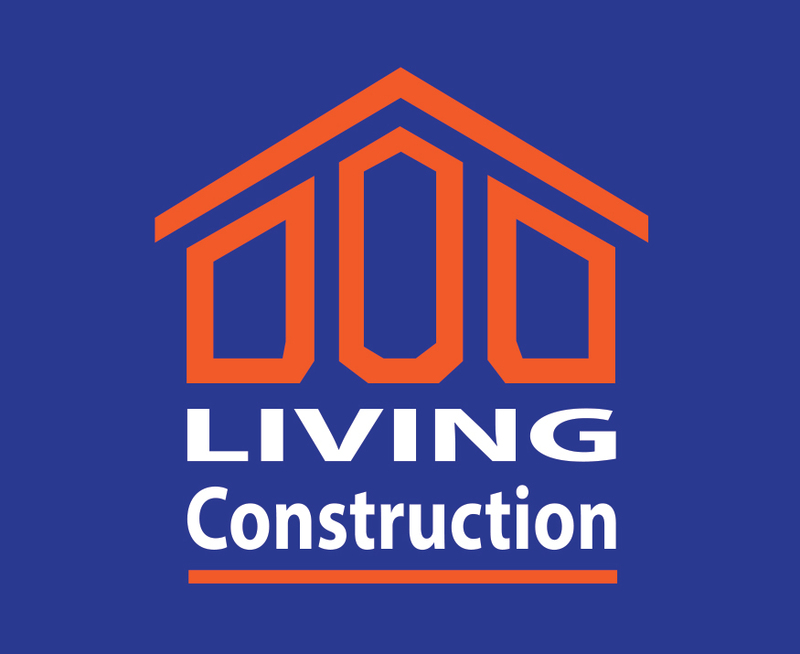 Living Construction made a whole renovation of our 8200 sq feet Centre. It had not been renovated for 35 years. This is a place for young adults who have special needs which has to be wheelchair accessible.